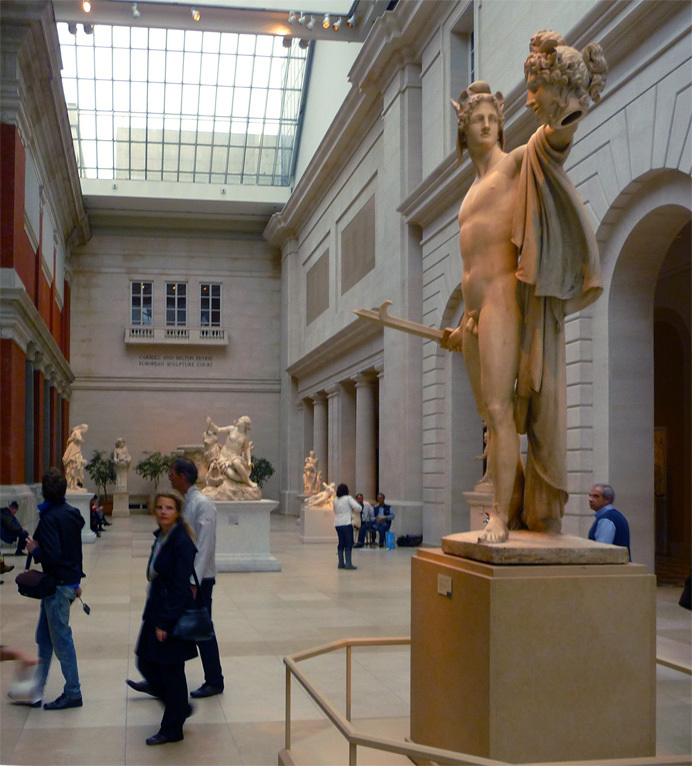 In New York City for business meetings today, I visited the Metropolitan Museum of Art. This is the Carroll and Milton Petrie European Scultpure Court. .